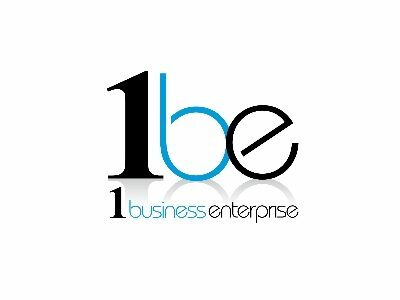 1 Business Enterprise (1BE) is a business support organisation with a passion for helping individuals to start, grow and succeed in business. 1BE employs qualified and experienced people with over 20 years of experience in the business support industry. 1BE is about adding value to you and your business. We pride ourselves in understanding business challenges and opportunities, having access to experts in funding, training and specialist business support. 1BE has already supported over 200 businesses across Lancashire and are an approved company for the GrowthAccelerator programme, listed on the Manufacturing Advisory Service supplier register, registered to deliver Leadership Management Programmes and work closely with Regenerate Pennine Lancashire and other sector specific bodies. Tenacity – Perservere and never give up. It has a great sense of community spirit and work ethic where businesses aspire to achieve. This is the central gateway for businesses to access support in Lancashire.